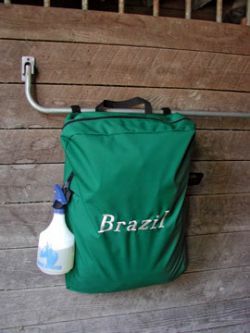 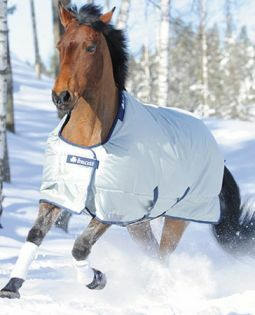 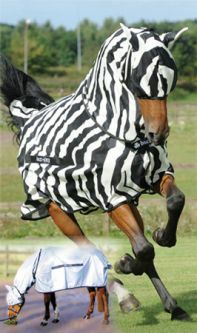 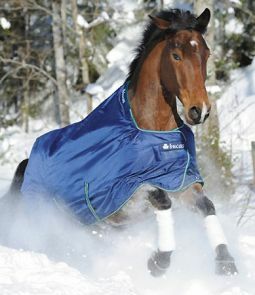 Bucas is the intelligent rug choice for riders around the world. 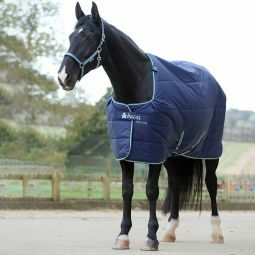 At Bucas they pride themselves in ensuring your horse wears the very best. 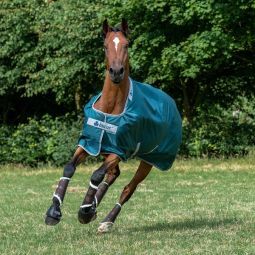 The collections meet with the ever changing needs and demands that modern horse ownership brings which is why they update the rug design every time improvements can be made. 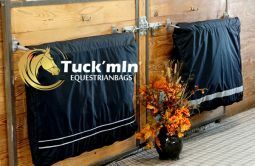 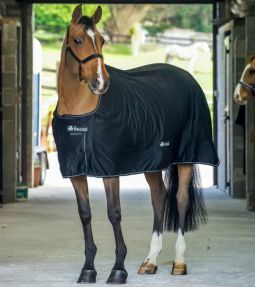 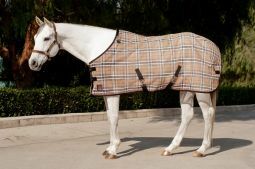 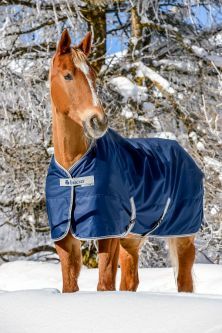 Bucas leads the field in technology and their rugs feature breathable properties together with stay dry linings as well as being some of the lightest weight, yet warmest on the market. 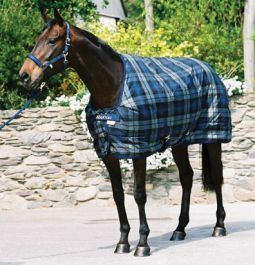 Our rug of choice since 1981. 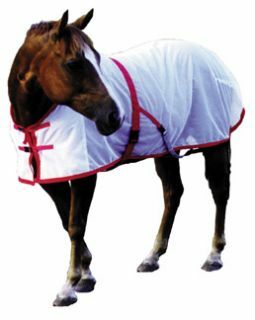 We also offer products from Kensington & Saratoga.